Carpetsure are your leather Cleaning Specialists in Poole, Dorset. 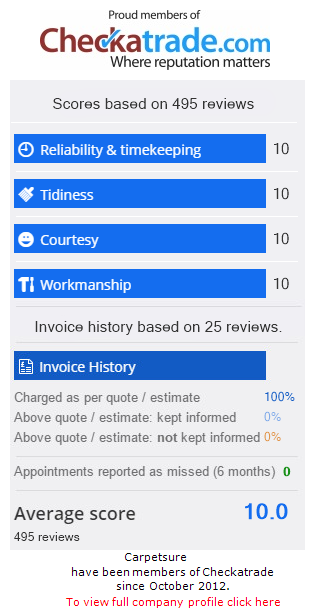 We also cover other areas such as Bournemouth, Ferndown, Wimborne, Christchurch, Swanage, Dorchester and many more. 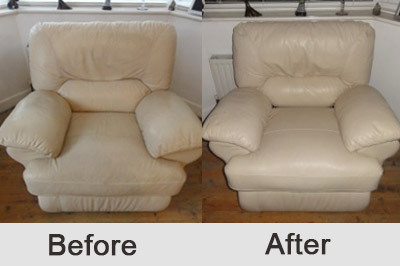 Leather upholstery is a costly investment and with the right care will last many years. Regular cleaning and maintenance by Carpetsure can prevent any undue wear on your leather furniture and keep it looking its best for longer. It is important not to think of leather as a maintenance free item, because it is not. Carpetsure always recommend you have your leather cleaned every 12 to 18 months, by a professional leather cleaner, to maintain the condition and appearance.